Sergeant Andy Manzi, a 2017 CNN Hero, served two tours in Iraq before being honorably discharged. 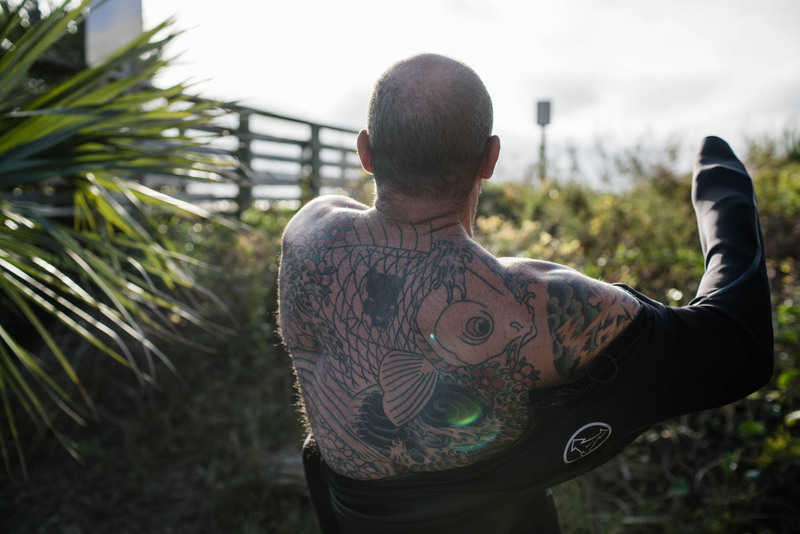 After war, he was lost, angry and had severe PTSD, but then he discovered the healing power of surfing. He wanted to give that same healing to other veterans so he started Warrior Surf, a nonprofit that provides free six-week long surf camps and therapy sessions to veterans. Since 2015, the foundation has provided services totally free to more than 200 veterans and active duty service members and their families.